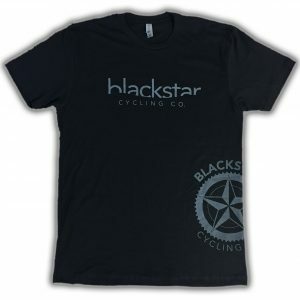 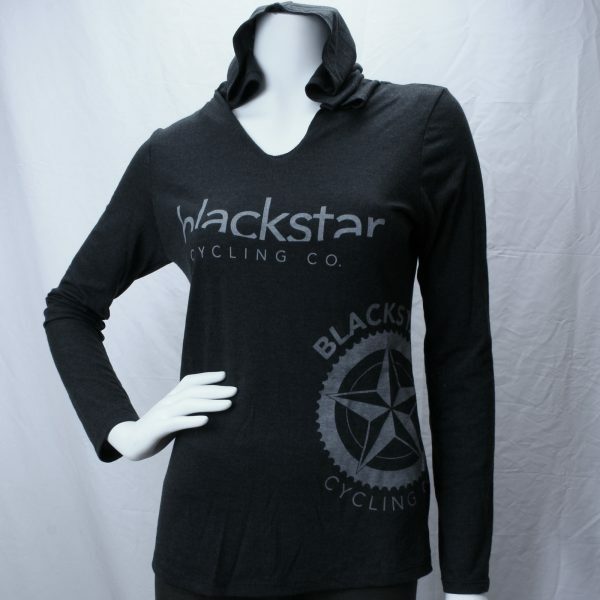 Ladies Perfect Tri-Blend Long Sleeve Hoodie – Blackstar Cycling Co. The hoodie is the perfect fusion of lightweight (4.5 oz.) 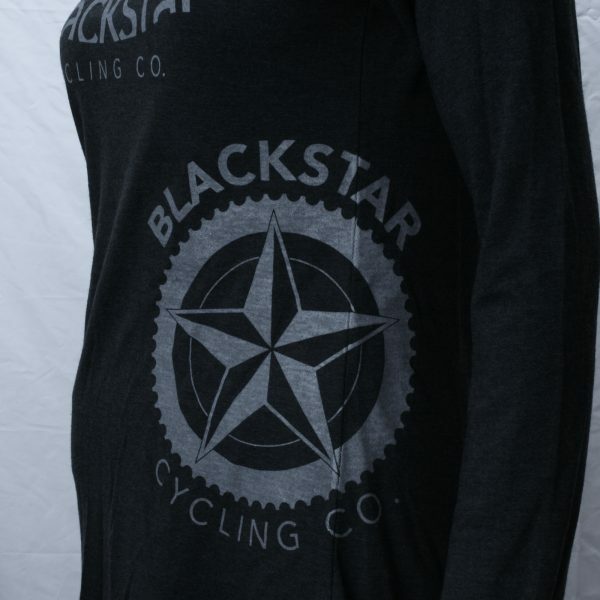 comfort and carefree good looks. 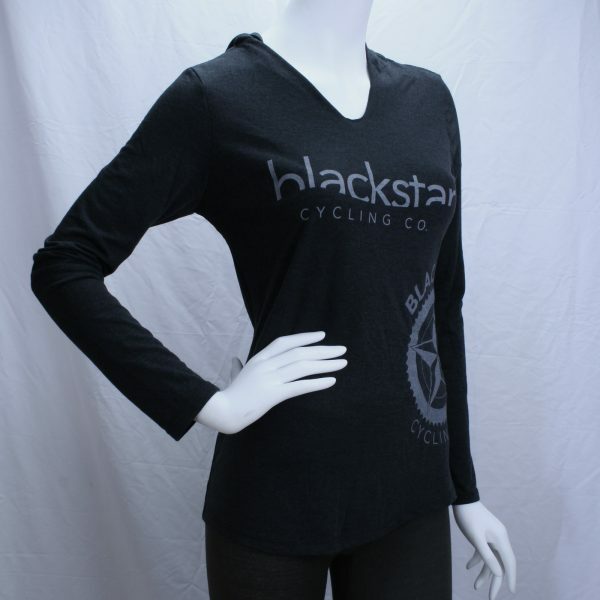 It features a split v-neck with a raw material (un-hemmed) edge. 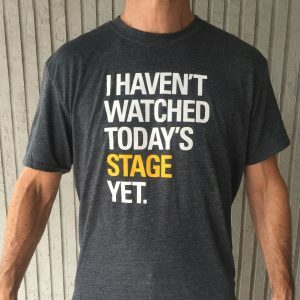 It is perfect for those not-so-chilly Florida winters.